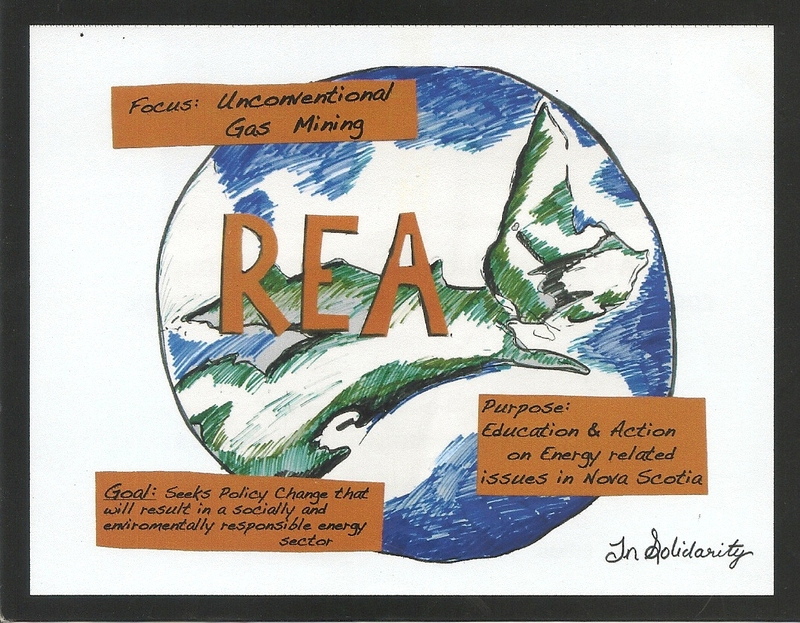 Welcome to the home base of Responsible Energy Action (REA), an education and action group that focuses on how we obtain and use energy. Our regular meetings are usually held the second and fourth Wednesdays of each month. Our next regular meeting will be March 27th, 2019 at 5:15 p.m. at the People’s Place Library, Antigonish. Please join us if you can! All are welcome. From the time the group formed in late 2011 through late 2014, we worked hard to educate ourselves and our community on the environmental, health, economic and social aspects of unconventional petroleum extraction. In keeping with our goals, we have also studied and supported energy efficiency, sustainable alternatives, and energy-related climate change initiatives. As we navigate these issues, we retain a focus on equitable access to energy and employment opportunities in the renewable energy sector. We would like to see our community at the forefront of both mitigating and adapting to climate change. 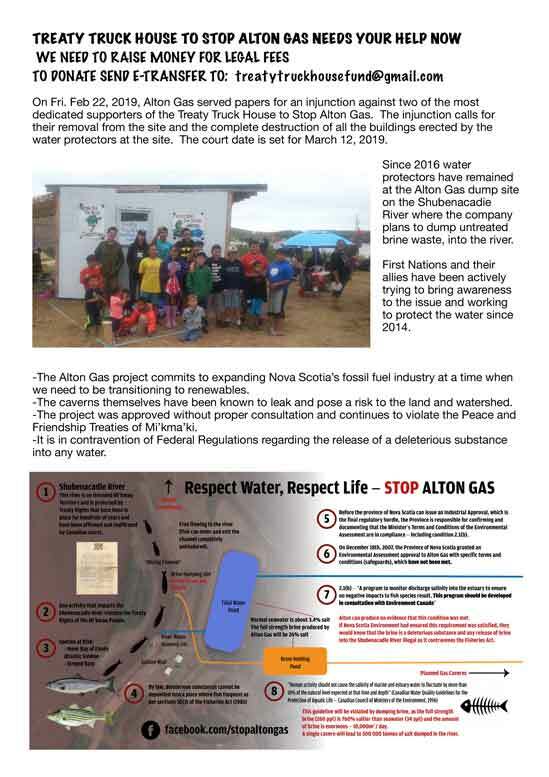 We collaborate with local governments, the Mi’kmaq Nation, and with other organizations on all these issues. Antigonish is a Blue Dot Community! On October 19th and 20th, 2015, Antigonish Town and County Councils unanimously endorsed the Blue Dot declaration! Once again our municipal councils are showing their leadership on environmental concerns. REA expresses appreciation for the support of our councillors, mayor, and warden for this and other sustainability initiatives.